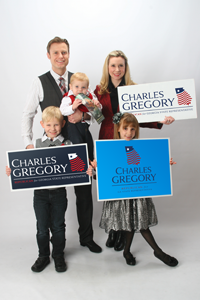 Charles Gregory is not running for office; this website is online for posterity. Charles Gregory was raised in Cobb County, Georgia. After completing his primary and secondary education in the Cobb County Public School System, he went on to attend the University of Georgia. 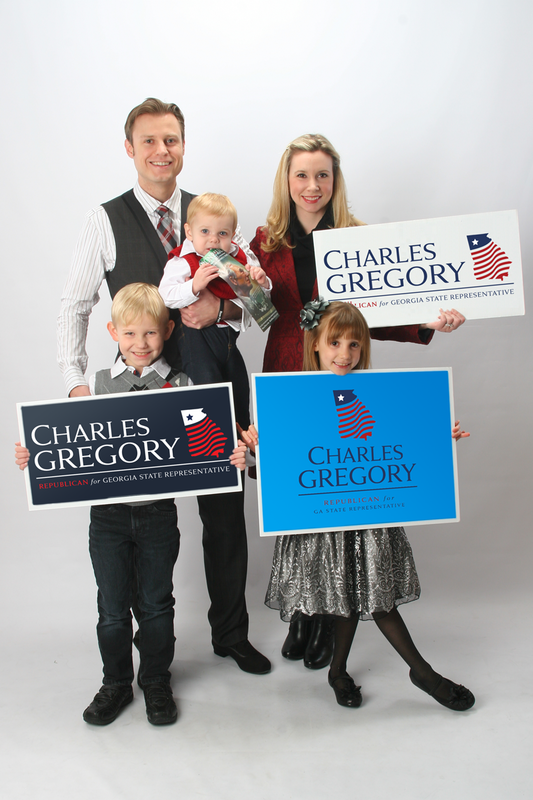 He continues to have a vested interest in Georgia’s educational structure and policies through his children, who now attend public school in Cobb County. After college, Charles returned to Cobb County and started a successful computer software and technology business which he continues to operate. Charles and his wife Samantha have been married for nearly 10 years and have 3 children together, Sara, Preston, and Chase. As a couple, they have dedicated over 10 years of community service to working with Christian churches and homeschool organizations in Cobb and Cherokee Counties. First elected in 2012, he currently serves on the following committees: Human Relations & Aging, Interstate Cooperation, and Special Rules. 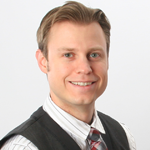 Charles is passionate about, and dedicated to, the true conservative principles of low taxes, free markets, fiscal responsibility, sound currency, less regulation, property rights, protecting life, protecting civil liberties, protecting gun rights, local control, and upholding the constitution. © Charles Gregory, all rights reserved.